Do people even really say that? I'm not sure. But, it works. My college roommate, and so many people that I know and love, are very into oils. I have a small collection that I bought before the flu season hit, trying anything I could to prevent sickness in this house. Because, if you know anything about having kids around, it's like they're magnets for sickness, and they pass it round and round. So, the point it. I have oils. Do I know really how to use them? Not so much. I mean, if I remember, I diffuse things...but mainly things I think smell good. And, I have an equally large collection of over-the-counter meds that still tend to be my go-to. I'm the person that kind of wants to use oils...and is a bit leery, or maybe unconvinced is the right word. So, I guess what I mean is that my heart isn't in them completely. BUT! I think it's just because I haven't taken the time to really read up on them and learn exactly what to use for what ailment or prevention of an ailment. Thieves Soap - love it! It might be my favorite Young Living product. I think I'm drawn to the products more...those that don't require any thought. Here's some hand soap with all of the benefits of an amazing oil. Simply rub and rinse. That's my kind of product. Plus, I feel like it's extra strong in preventing bacteria/sickness, and with five kiddos, we need all the help we can get in that department. 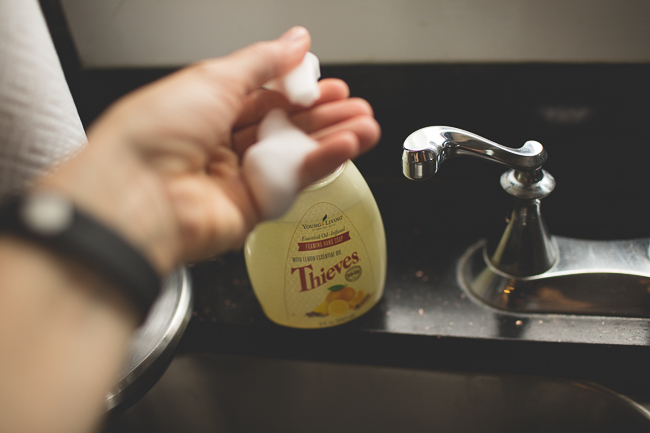 I also have the Thieves cleaner and have used it for everything from carpets to countertops. I especially love the smell of it in the Fall. 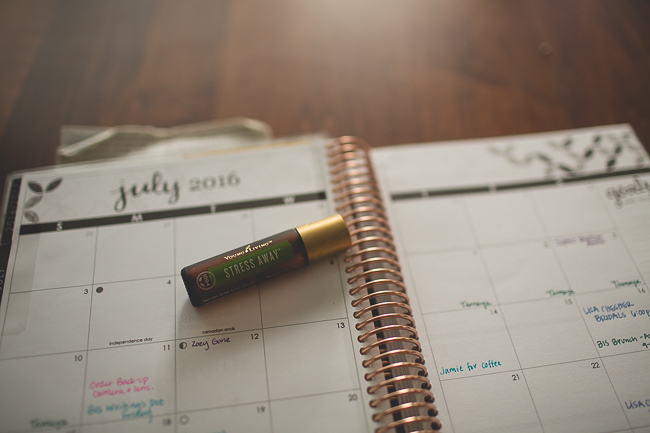 Grapefruit Oil lip balm - I love it at night! For some reason over the last few months I've had more fever blisters than ever. For awhile I had one every two weeks. Well, I feel like my lips are shot and very sensitive now. So, I'm just using lip balm for awhile, and I really like the smell of this one. Stressaway roller - I haven't tried this one yet, but I feel like it will be used daily soon. I am a stress-case typically, even if I try to hide it, hence some migraines creeping up here and there. It's a favorite of Stephanie's and I'm sure will become one of mine. 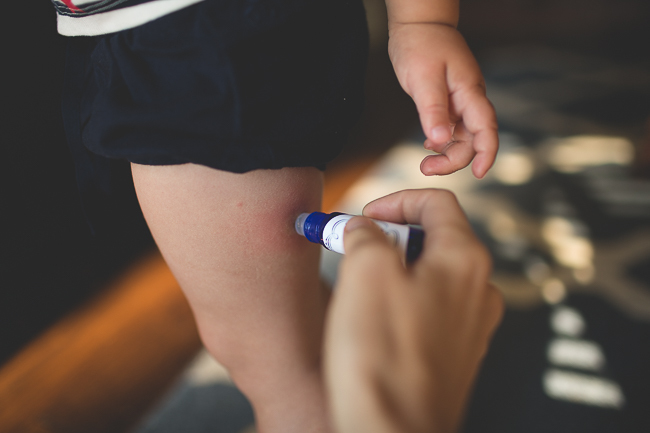 Bug bite blend - this is a saving grace for my little ones. 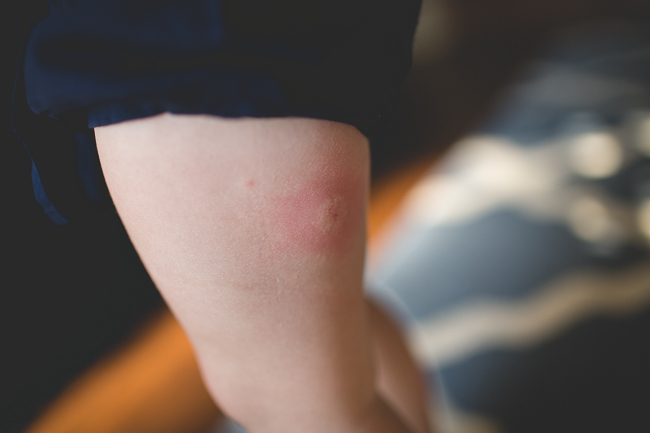 I have at least two kiddos who have terrible reactions to any kind of bug bite. They get welts almost instantly. So, I rub a bit of this blend on them, and they seem to not need to itch as much. It travels with me everywhere this summer...because the bugs here are bad. Lemon (really any kind of citrus)- maybe my favorite scent. It just feels so fresh and clean. I add it to my spray cleaners and I diffuse this one. I love the smell of citrus! Lavender - who doesn't use lavender? I feel like this is the oil of choice for most people. I've love adding it to a bath at the end of the day. Do you have a favorite way to use it? 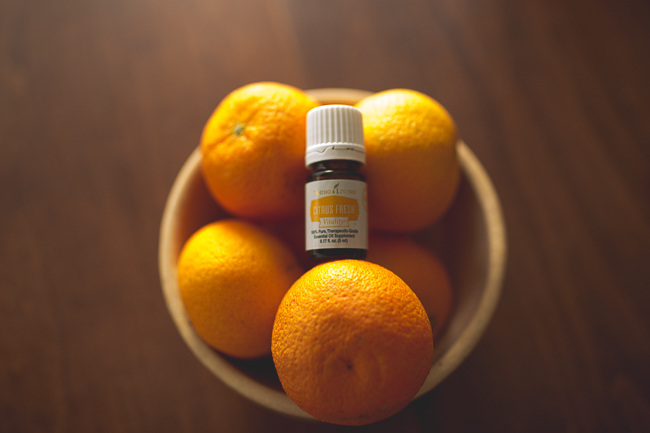 Skin calmer for eczema - I also have a few kids with eczema that gets worse at different times of the year. I haven't used the oils enough to see if it will get rid of it, but I feel that I will try anything that might help sooth the itching for my little guys! So, with all of that said, I just need to take time to educate myself and learn more about which oil to use for what ailment, where to put it, what not to do, etc. If you'd like to learn more, too, my friend Stephanie has helped me so much! And, I'm sure she'd love to help you, too! Here's the deal: she is offering a free bottle of thieves hand soap to anyone willing to host a Facebook party called Oils 101 - all you do is invite people, and she does all the work. Also, if you purchase a Premium Starter Kit within the next 24 hours, she will give you $25 off! 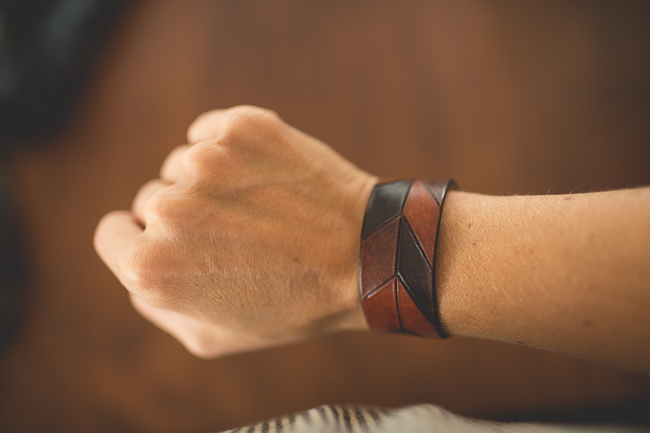 Coupled with Stephanie's promotions, my friend, and fellow Aggie, Christina, wants to give you one of her beautiful hand-tooled leather bracelets! She's made the stained-glass bracelet for one of you to wear to diffuse your oils! 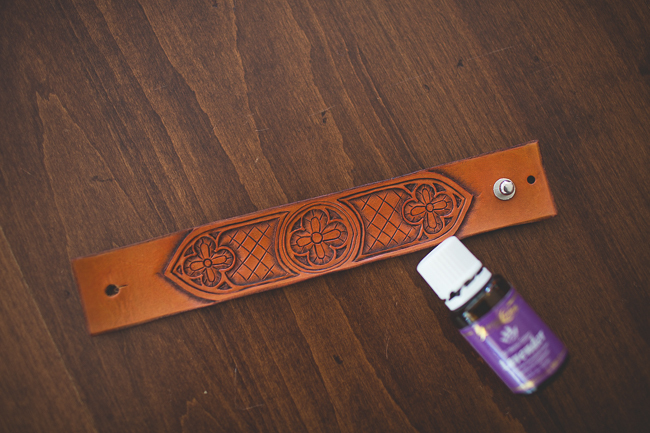 You just place a few drops on the inside of the leather bracelet, and you get the oil's benefit and sweet aroma throughout the day! It's time to enter! Visit Stephanie's page. 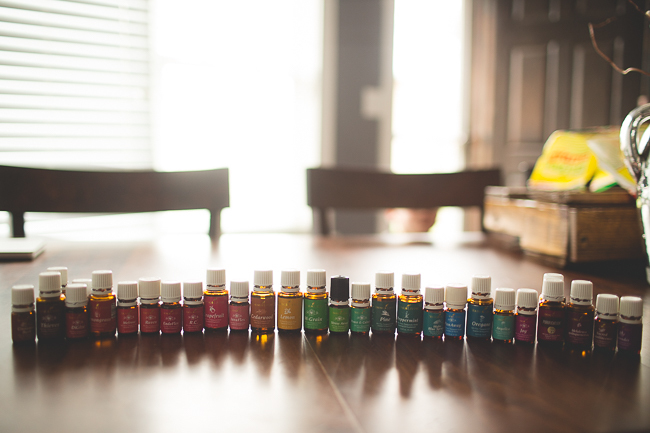 Leave a comment with what oil you'd like to have most. 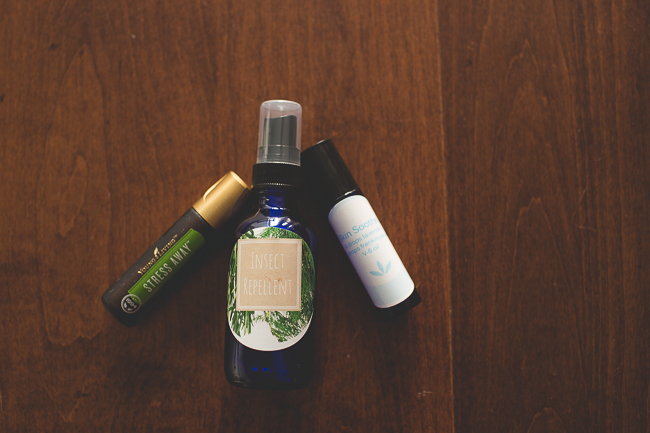 On Monday, I'll randomly select a winner and send you the bracelet and that oil. Happy entering!